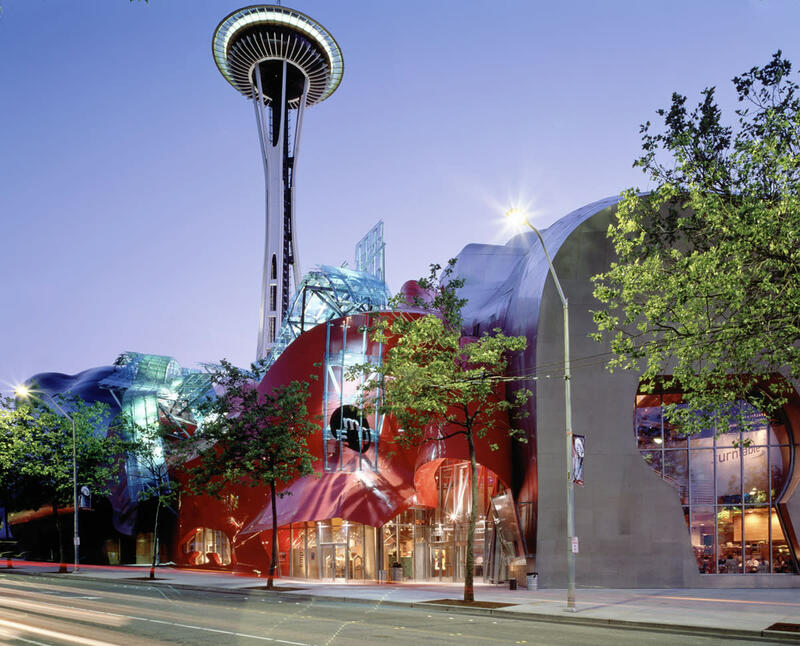 Save 47% off admission to 5 of Seattle’s must-see attractions with Seattle CityPASS. You’ll skip most ticket lines, too. CityPASS ticket booklets are valid for nine days beginning with the first day of use. Cost: Adult $89 (value $168); Child (4-12) $69. Price includes admission to 5 attractions: • Space Needle • Seattle Aquarium • Argosy Cruises Harbor Tour • Mo Pop of Culture -OR- Woodland Park Zoo • Chihuly Garden & Glass -OR- Pacific Science Center You'll skip most ticket lines, thanks to Seattle CityPASS. Look for Seattle CityPASS at the box office or entrance; the exact place to present your ticket is noted on the front of each Seattle CityPASS ticket. Book With Us at our Visitor Center 206-575-2489 For More Information.